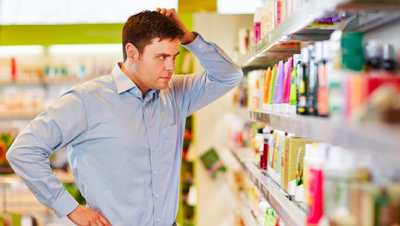 Do you fully understand your customers' purchase patterns? Do you know how often they buy? Do you know what puts them in a ready state to buy? Do their purchases follow a regular pattern? Are they seasonal? Do you know what events or stimuli can trigger a purchase? Are their purchases sensitive to pricing or promotions? Are their purchases planned or impulsive? Are your customers brand loyal or are their purchases driven by something else such as convenience, price sensitivity, variety or entertainment? Can you get your customers to "stock up" on your product? Can you sell your product in different quantities? Will this make a difference in purchase likelihood? What can you do to get your customers to purchase more frequently? Do you know if there are any substitute products for your product? How much does channel of distribution or location come into play regarding purchase of your product? Is your product a necessary staple or is it a discretionary spend? Is your product purchased as an indulgence? Do you know what customers' expected price for your product is? Do you know the highest price customers are willing to pay for your product? Will customers buy your product while in any state of mind or will they need to be in a specific state of mind to buy your product? Some products are more likely to be purchased when customers are in a euphoric state, while depression stimulates the purchase of other products. Are people more apt to buy your product at a specific time of day or on a specific day the week? Are they more likely to buy your product when they are alone or with friends? Some products are more likely to be purchased when people are on vacation. Is yours one of those products? Some products are purchased in conjunction with other products. Do you know what other types of products, if any, are purchased with your product? 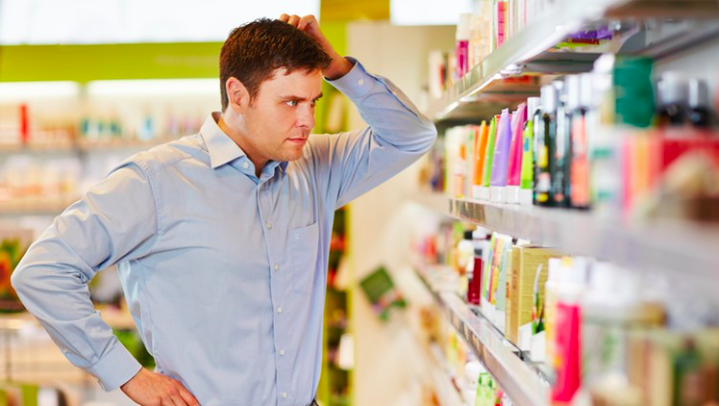 Are there certain barriers that cause customers to think twice about buying your product? Regarding all of the questions listed above, would you answer them differently for different customer segments? You should be able to answer the majority of these questions. If not, you need to gain greater insight into your customers and their purchase patterns.